Writing is blog is not so easy rather than copying a blog. But you can not escape because there is an online service called “Copyspace” that lets you find who is using your blog content. 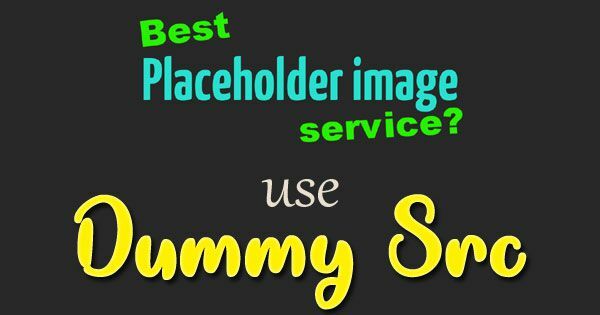 As Google may find it easily the copied content and you may lose search engine ranking. Copyspace is free and premium version duplicate content detection Software where you can check whoever is copying your content. Articles which you purchase may be copied or stolen from other sites. So, if you publish on your website, this can damage your reputation and ruin your search engine rankings. 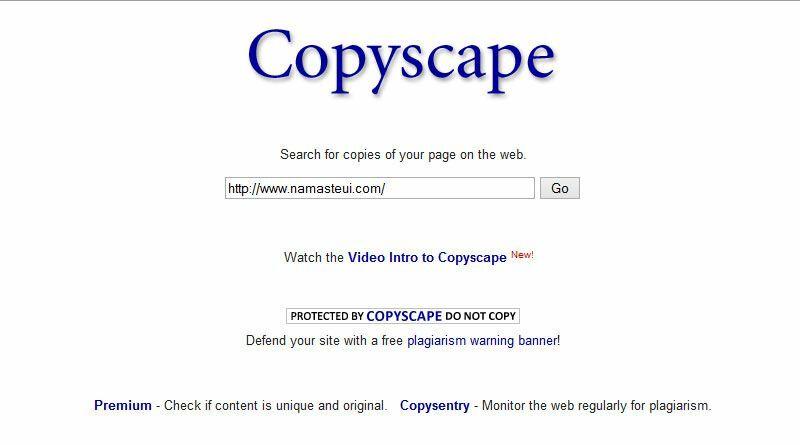 For checking your content on Copyspace just go to “www.copyscape.com” and type your website url and click on “Go” button. After submitting the button you will see the result on next page. If you get any fraud links you can report such websites which are copying content from your website. Comment your view if you are one step ahead from us. Previous Previous post: What is CTR in Google Adsense?